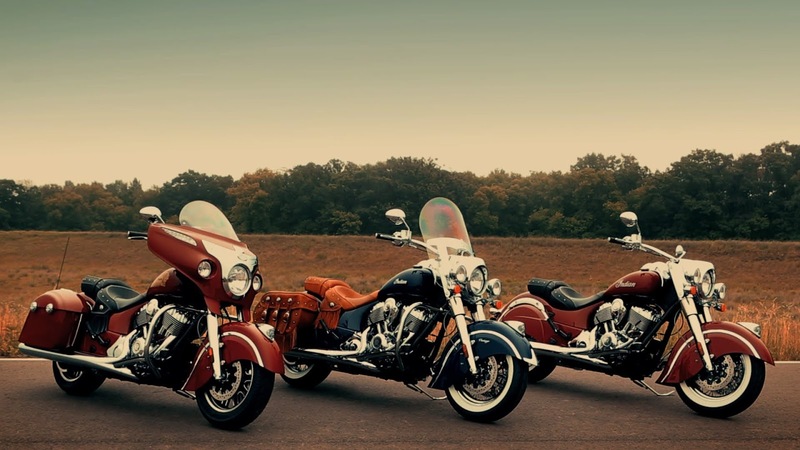 After the Dark Horse and the Scout Sixty, The craftsmen from Indian Motorcycle are gearing up to launch another new motorcycle in 2016 which will be called Springfield! While the name should not surprise anyone, as that’s where the original factory of Indian was located between 1901 and 1953. The same name was also used for a single seater model sold in the mid 2000s. Going by Polaris’ history of naming new models after the older bikes, the new Springfield was bound to happen. As per a report on VisorDown, the Indian Springfield has been listed by the US Environmental Protection Agency. While their latest model, the Scout Sixty gets a new engine, this one will continue with the 1,811 cc V-twin (Thunder Stroke 111) mill seen in the Chief range. Yes, the same beautiful engine which powered the motorcycles for our Great Indian Roadtrip! The bike is expected to be placed above the Dark Horse which is the entry level motorcycle in the Chief range. And with the interest Polaris is taking in India, expect Springfield to be here, soon after its international launch!